After finishing six weddings in a row we had ourselves a nice break over July and August to enjoy the summer (and beat the heat!) While we had a little time off from work, that doesn’t mean we weren’t working on something! In July we bought a house triplex and took on the task of moving and being landlords. We also got to be GUESTS at our friends’ destination wedding up in La Porte (check out Leslie Callan’s photos of their gorgeous wedding). Being a guest at a wedding is the best thing ever, it’s just like work except… there’s no work! We cried, we ate, we drank, we danced, we had way too much fun wearing the photo booth costumes on the dance floor… it was fabulous. And it wouldn’t be summer for us without a trip to a National Park. This August we visited Lassen Volcanic National Park with our two friends (again, just like last year because it is AMAZING). In our four days of camping we hiked five trails including the gigantic Mount Lassen (10,400 feet in elevation) and our favorite volcano (who has a “favorite volcano?”) Cinder Cone! We completed Lassen’s “Reach Higher Challenge” (again) which involves completing a certain number of hikes and in return you get a bandana (which I am proudly sporting below). Check out the photos below of our summer adventures! It’s finally September now and we’re just about to dive right in to lots more weddings, we can’t wait! First day at our new digs! We made it to Cinder Cone! This entry was posted in Sacramento Wedding Videographers and tagged lassen national park, lassen videographer, lassen volcanic national park, lassen wedding on September 4, 2015 by christa. Something that really stood out to me about Chris and Monique was the confident and fun-loving relationship they have. These two were masters at posing and having a good time (they performed the best bouquet and garter tosses I’ve seen) as we filmed them and it made it even more fun for us as the visual team to go out and play with them on a beautiful San Francisco summer day (fog included!) Their reception was at the understatedly elegant Outdoor Art Club in Mill Valley—a favorite venue of mine in the Bay Area. It was a joy to shoot there and the energy indoors at the reception was filled with dancing and lots of laughter, it was definitely the kind of celebration you just don’t want to leave. Monique and Chris, you two are a dynamic pair and we wish you many years of love and laughter together! This entry was posted in Sacramento Wedding Videographers on July 1, 2015 by christa. 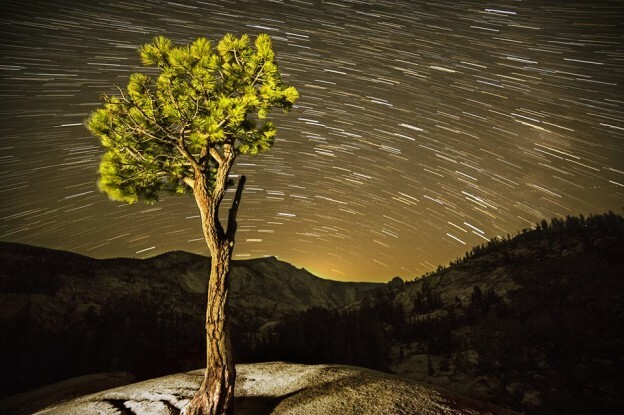 A little Instagram instant gratification! The wedding hashtag is a fantastic way to see all your guests’ photos and videos of your wedding day. Since March we’ve been creating Instagram videos right after the wedding so when newlyweds wake up the next morning, they and their guests can get a little Instagram instant gratification and re-live the highlights from the big day! Our Instagram videos have been such a hit, we’ve decided to include them in all of our collections! This entry was posted in Sacramento Wedding Videographers on April 20, 2015 by christa. Yosemite was my third national park visit of the year (see: Death Valley and Lassen Volcanic), and we went two weekends in a row! For several months four of us had been training for Half Dome and on October 6th we overcame 12 hours of hiking and completed the round trip journey to the top and back! Below you’ll find photos and video I made for the six of us who camped and the four of us who climbed. This entry was posted in Sacramento Wedding Videographers and tagged national park videographer, national park wedding, nature wedding videographer, state park videographer, state park wedding, yosemite videographer, yosemite wedding videographer on October 10, 2014 by christa. Much like all the other details in planning your wedding, sifting through videographers proves what widely diverse options are available to you. The good news is, there’s definitely someone out there who is a perfect fit for you! Learn about the distinct differences between traditional vs cinematic videography. Both styles have their pros and cons, but once you’ve made your decision on this main factor, you’ll be able to filter out quite a lot of options, getting you closer to your perfect fit. Do you like “orange and teal” films with dramatic camera movements and music that sounds like it’s from a Hollywood trailer? Are you looking for an indie style film with ukulele music? Maybe a black and red rock ‘n roll theme wedding? How about a glam-barn wedding with country music? Search for videographers who have examples of weddings of the same genre or style that you’d like to see in your film. While most videographers can pull off any look, it’s best to select one who specializes in and is passionate about the style you have. Some videographers have a more aggressive filming approach, and some videographers, like documentary style videographers, are much more passive. Videographers on the more aggressive side are likely to take you aside after photos and have you pose, they may pose each member of your bridal party, starting the shot with everyone doing pose A and transitioning to pose B at the end of the shot. They may even take you out later on a video excursion to produce some cool evening or night shots. This highly directed style can produce some cool music video type shots although this style is likely to take additional time out of your schedule. On the opposite end, documentary style videographers are all about capturing their footage from a fly on the wall perspective, never requesting posing and not wanting to interfere. These videographers pride themselves on getting great footage when you can hardly remember them being there. This style produces a polished natural and organic film. Then there is everyone in between! While viewing videographers keep an eye out for shots that look posed, and shot that look completely natural. See how you feel about what you see to further define your preference. When you’ve found one or a few videographers who you like, reach out to them and get a feel for their personality and their business. Meeting in person or via phone is completely up to you. Take the steps you need to get to know them and see who you click with. If a videographer is out of your price range, do ask for recommendations—many are happy to help you find a company who have a similar style and approach at a different price range. This entry was posted in Sacramento Wedding Videographers on October 7, 2014 by christa. Lassen Volcanic was my second national park visit of the year (see: Death Valley and Yosemite). In preparation for climbing Half Dome in October this trip consisted only of high altitude hikes, eating and sleeping. Hiking the Cinder Cone Volcano was certainly the hardest hike, much harder than climbing the sand dunes of Death Valley. Cinder Cone is covered in old cinders (think very, very loose gravel and pumice) so each step you slide back down half the distance you stepped forward. In the center of the volcano is a chair made out of rocks. The hike back up the inside of the volcano is even harder than the outside but definitely worth the effort for such a cool experience. 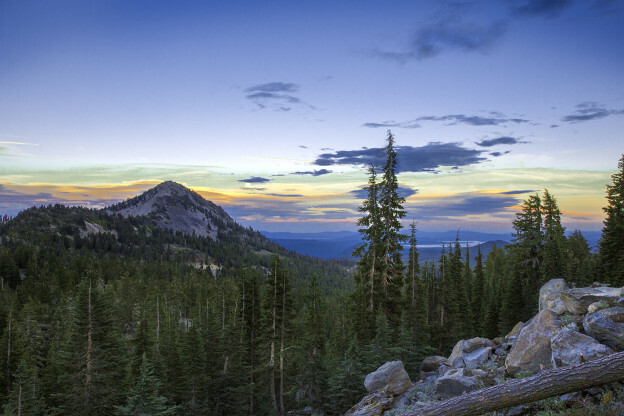 Lassen was such a magical place and I can’t wait to head back in 2015! This entry was posted in Sacramento Wedding Videographers and tagged lassen volcanic wedding, lassen wedding, lassen wedding video, lassen wedding videographers, national park videographer, national park wedding, state park videographer, state park wedding on August 23, 2014 by christa. Cinematography takes traditional videography to a new level by incorporating the art of camera movements, additional camera equipment and editing to create a film that not only documents your day but tells the story of your day. Traditional videography is the original style of capturing weddings on video. They’re somewhat similar to documentary films because they usually film events as they unfold as opposed to posing people or re-creating situations to look good for the camera. Traditional films can be longer in length as they capture the day in most of its entirety, however this can vary from company to company. 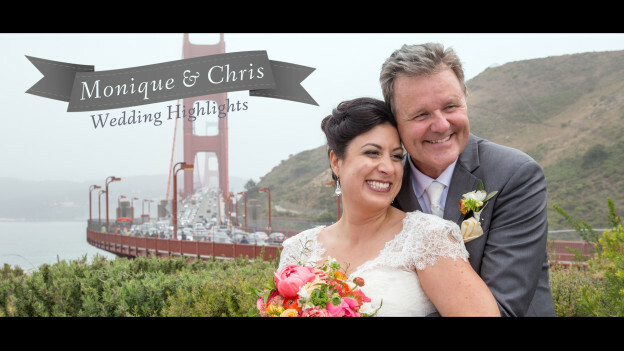 This entry was posted in Sacramento Wedding Videographers on July 29, 2014 by christa.